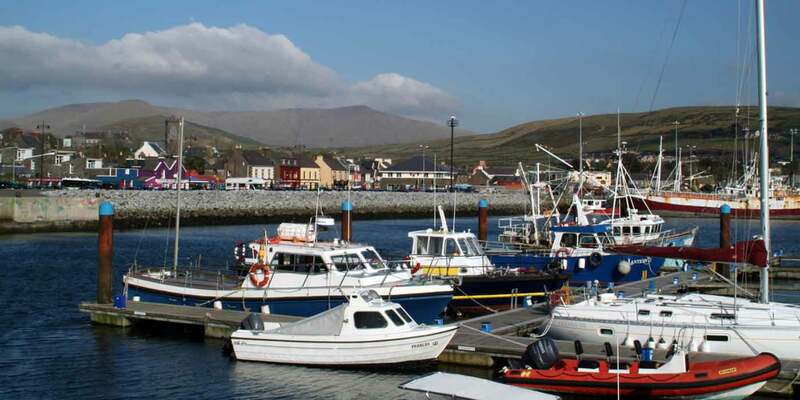 Dingle hosts a number of annual events that draw an international crowd. March Dingle International Film Festival. 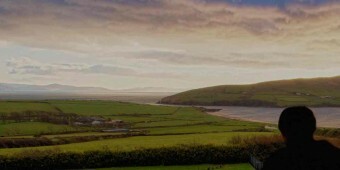 Dingle is home to many filmmaker, one of Ireland’s only independent cinemas (the Phoenix), is a known film location and a major tourist destination. The Festival is home to the Gregory Peck Award and recipients have included two time winner Oscar nominated Stephen Frears, six time Oscar nominated Jim Sheridan and Golden Globe winner Gabriel Byrne. 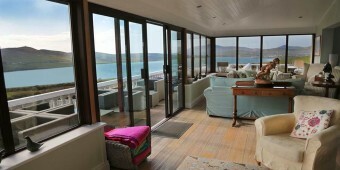 The Dingle Peninsula is renowned for its beauty and has ever been a haven for visual artists. Feile na Casca, opening on Easter Sunday 8 April, is one of the region’s longest established art festivals – almost forty years old! The festival caters for all levels of walkers – two difficult walks and two easy walks. They offer the opportunity to explore the majestic beauty of the Mount Brandon Range. The Dingle Adventure Race is a one day Multi Activity Adventure Race consisting of Bike, Hike, Run and Kayak. 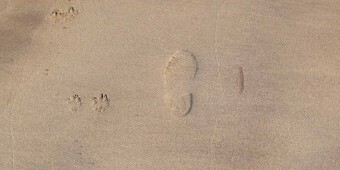 Racing on the beach (adjacent to Ballyferriter village). 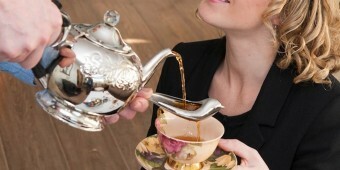 Visitors can enjoy children’s events and plenty of family fun. Many auxiliary events will also be taking place alongside the races with cultural activities and the best traditional Irish music will be heard in Ballyferriter’s pubs. Three days of horse and pony racing at the Ballintaggart racecourse, Dingle. 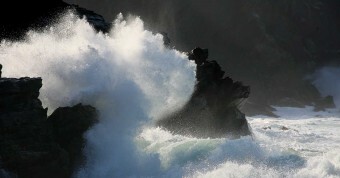 The Dingle half, full and ultra marathon takes place on 1 September 2012. Dingle Tradfest is Ireland’s newest innovative Trad-Fusion Music Festival. The festival will provide a platform for both National and Internationally acclaimed performing artists to showcase modern and original talents within the usually more traditional environment that is the Dingle Peninsula. Dingle Triathlon is set against the backdrop of the magnificent and rugged beauty of the Dingle Peninsula. Run, Bike and Swim racing for all abilities. Consisting of a Taste Trail around Dingle town – this is our favourite festival of the year! 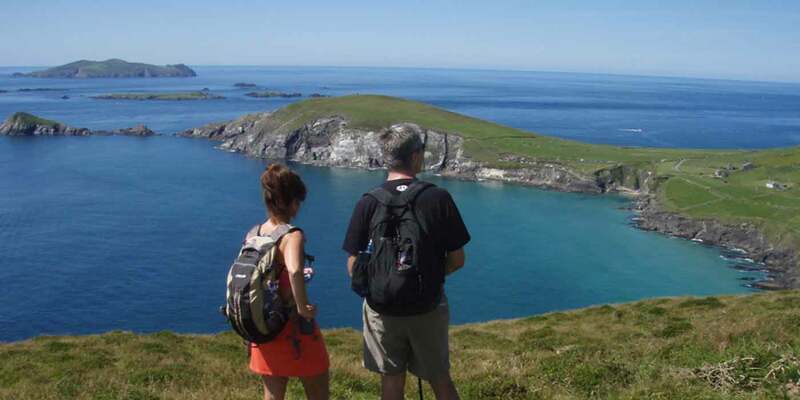 Dingle Hillwalking Club has devised a programme of six graded walks. Each day there will be three walks graded difficult, moderate and easy which will be led and guided by experienced members of Dingle Hillwalking Club. Traditional St Stephen’s Day celebrations, with musicians and their followers travelling the highways and byways in costume. Join us for the spectacular fireworks display (at 10 pm) and follow the Dingle Fife and drum band marching the streets of Dingle as we welcome in the New Year!